Completing therapy and being able to return home is no easy task, and all that hard work should be celebrated. When patients are ready to return home, we throw a special returning home celebration so they can truly enjoy the success of their therapy and are excited to take the next steps back in their regular lives. A short ceremony is done to commemorate their time at Chowan River and the great work they’ve done. 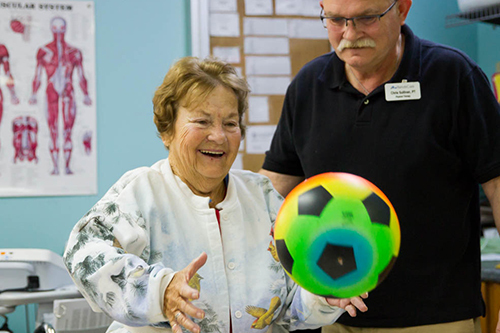 We believe that the little things like this not only help to fuel future improvement when the patient returns home, but they also help to motivate the other patients to continue to work toward their mobility goals. 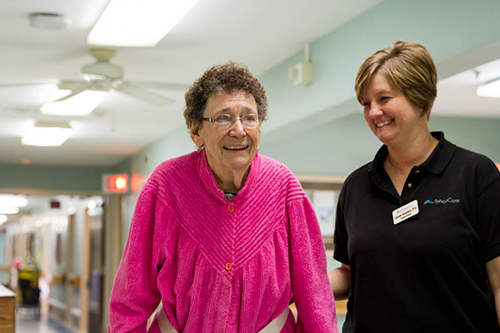 Chowan River’s nursing staff and facilities are fully equipped to provide comprehensive care for rehabilitation patients with common complications. 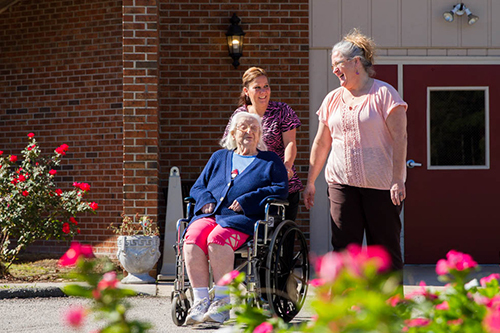 Our specialized treatment programs offer patients with the following needs to thrive in the Chowan River community with minimal interference from certain medical needs. Works to improve bladder function and decrease social limitations associated with the condition. 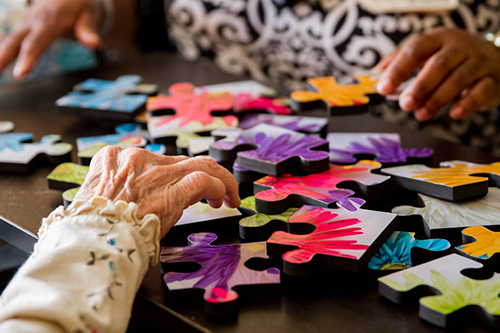 Program that strives to reduce physical and/or psychosocial pain through manual therapy and technological practices.